FRIDAY, NOVEMBER 4 from 6-9 p.m.
1703 Wyandotte, Kansas City, Mo. Spend your First Friday in the Crossroads Arts District with members of your Kansas City Symphony, as they perform FREE, short and casual programs. 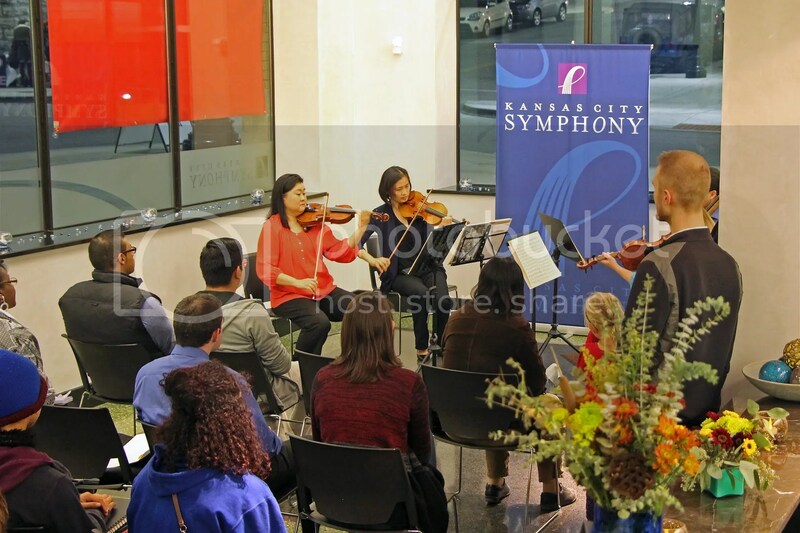 Stop by the Symphony offices at 1703 Wyandotte anytime between 7 p.m. and 8:30 p.m. on Friday, November 4 and enjoy fantastic music performed live. Watch as Hallmark’s master artist Michael Driggs sketches our musicians while he is inspired by the music as it is performed. Unbelievable Symphony ticket discounts offered during this free performance, too. Toast a world of delightful music with us this First Friday, November 4. 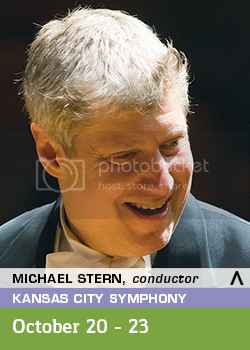 Call the Kansas City Symphony Box Office at (816) 471-0400 for more information. Paul Jacobs is helping the King of Instruments retake its rightful place in classical music. The Kansas City Symphony is presenting “Mozart’s Requiem,” featuring Guilmant’s Symphony No. 1 with Paul Jacobs at the console of the Julia Irene Kauffman Casavant Organ on Oct. 20-23 in Helzberg Hall at the Kauffman Center for the Performing Arts. Tickets from $30. Call the Box Office at (816) 471-0400 or select your seat here. Best availability is on Thursday, October 20. Tell us about yourself. When did you start playing organ? When did you know you wanted to be a professional musician? I began with the piano at age 5, but didn’t start organ lessons until I was 12 years old, a situation that isn’t uncommon, as the organ is considered an unusual instrument. Things went rather quickly, though, after that; I had my first professional music job at 15, when I was appointed head organist of the church in my hometown of Washington, Pennsylvania, with a congregation of 3500 families. Getting to play the organ so regularly for many people brought me a sense of accomplishment, and I sensed early on that the joy of the organ literature and of playing for others would be my life’s work. You’ll be performing Alexandre Guilmant’s Organ Symphony No. 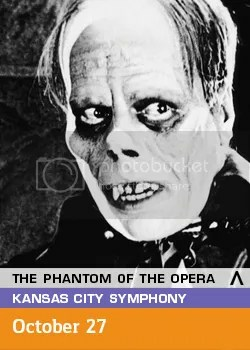 1 with the Kansas City Symphony for the opening weekend of our Classical Series. What do you love about the work? What do you want audiences to know about the piece? largest organ in the world, the St. Louis Exposition Organ, now preserved as part of the Wanamaker Organ in Philadelphia. master the sound I’m creating. Who are your top three favorite composers and why? I don’t get a lot of free time between practicing, performing, and teaching at Juilliard, but when I do have some time, I love to go outside and explore nature. I try to take long walks, during which time I think about music and sometimes locate a quiet spot to read. Living in New York City, I think it’s important to get away every once in a while, even if it’s just to spend an hour in Central Park or to visit one of the many museums. Is there anything you’re looking forward to doing while you’re in Kansas City outside of the concert hall? I’ll spend a lot of my time in Kansas City in the concert hall working with the organ, but I’m hoping to visit the Nelson-Atkins Museum and a few others sites. Plus, I look forward to enjoying a nice steak dinner, and maybe some tasty barbecue. What are other highlights of your 16/17 season? I just gave a recital at Lincoln Center’s Paul Hall, and performed in the season opener of the Cleveland Orchestra. 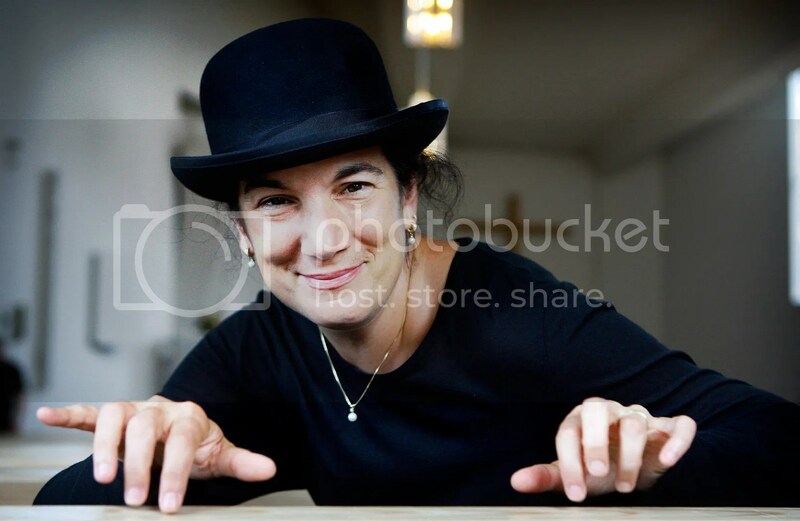 I also have performances with the LA Phil, the National Symphony Orchestra, the Philadelphia Orchestra, the Montreal Symphony and the Edmonton Symphony. I’ll also join the Chamber Music Society of Lincoln Center for a performance in Alice Tully Hall. Later in the season, I’ll return to the Oregon Bach Festival to perform and to direct the Organ Institute. performance was cancelled. Now it has been rescheduled, and the orchestra’s Music Director, Maestro Yannick Nézet-Séguin will be conducting. 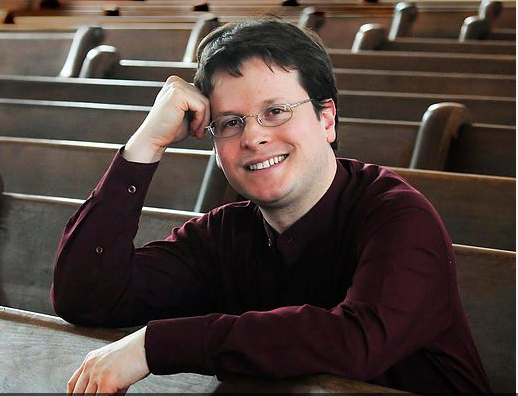 Don’t miss our next classical concert, “Mozart’s Requiem,” featuring Guilmant’s Symphony No. 1 with Paul Jacobs at the console of the Julia Irene Kauffman Casavant Organ on Oct. 20-23 in Helzberg Hall at the Kauffman Center for the Performing Arts. Tickets from $30. Call the Box Office at (816) 471-0400 or select your seat here. Best availability is on Thursday, October 20.